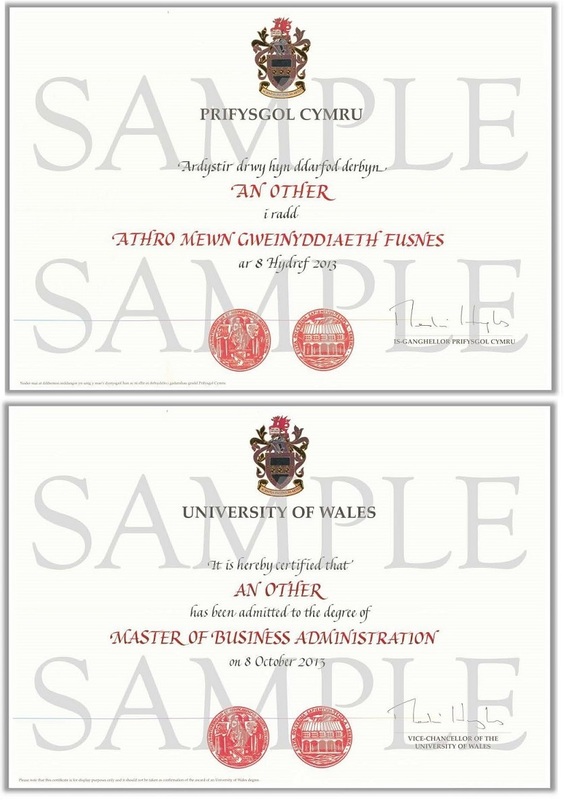 The University of Wales offers the opportunity for graduates to purchase a more ornate version of their degree certificate for display purposes, as a unique memento of their studies at the University. * Please note that if you received a diploma or certificate then the display certificate will not include the colour embossed seals. 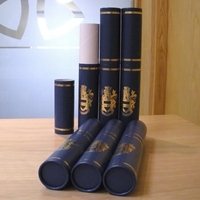 These will only be included where a full degree was completed.